Distinguished, with depth, excellent comedy timing and a twinkle. Very reliable for accents. 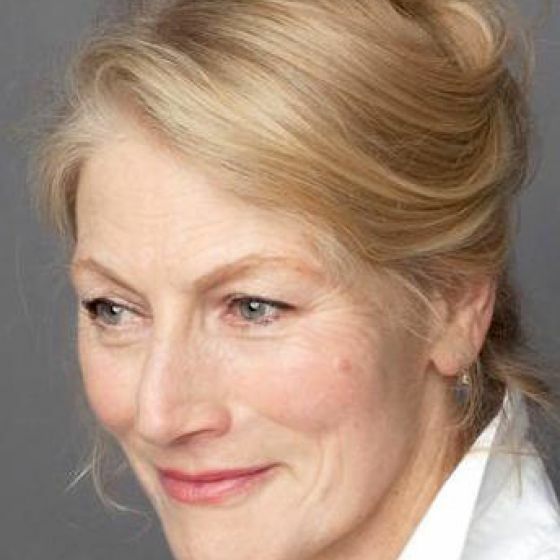 Highly respected & characterful British film actress. 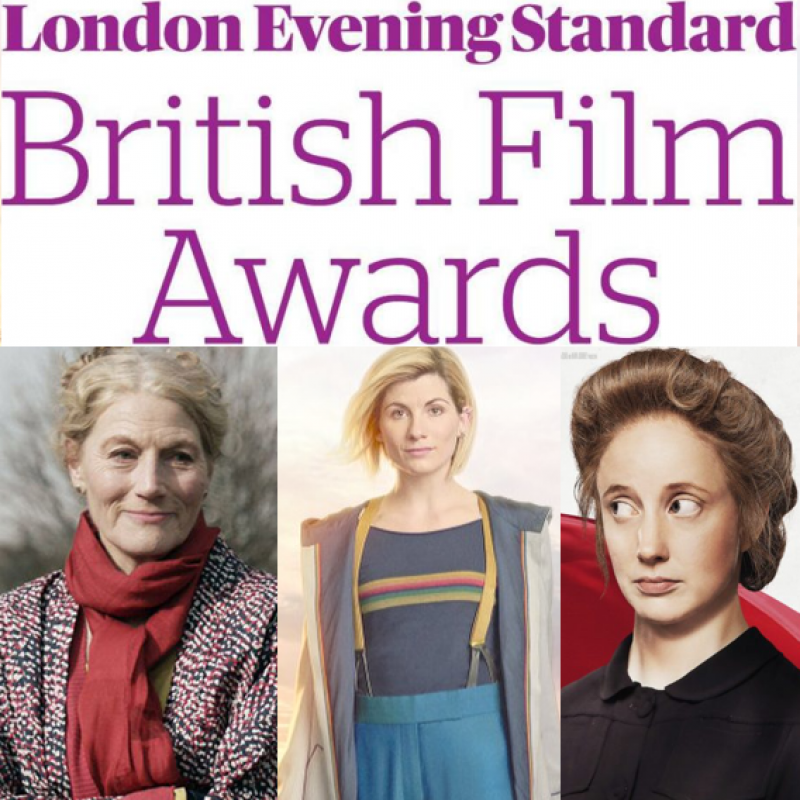 Several BAFTA Nominations to her name. Listed for her Northern, Welsh, Irish (Omagh) & American accents as an actress, despite naturally being RP. Had lead roles on TV & stage for all of these accents. Also played German-English characters. Anne with an E (TV, 2017) Marilla Cuthbert. Netflix. Rogue One: A Star Wars Story (Feature Film, 2016) Blue Three. Lucasfilm. Utopia (TV, 2012-2014) Milner. Series 1&2. Ch4. The Farmer's Wife (Short Film, 2012) The Farmer's Wife. 13 Steps Down (TV, 2012) Gwendolen Chawcer. ITV1. Arthur (Feature Film, 2011) Vivienne Bach. Russell Brand's mother. Sherlock Holmes: A Game of Shadows (Feature Film, 2011) Mrs. Hudson. Warner Bros. Victory - Choices in Reaction (Theatre, 2009) Lead role. Arcola. Hamlet (Theatre, 2009) Gertrude to Jude Law's Hamlet, Donmar on Broadway. Fairy Tales: Rapunzel (TV, 2008) Mrs. Brooke. BBC1. Last Enemy (TV, 2008) Barbara Turney. Phoo Action (TV, 2008) Dr. Evelyne Conan Bell. Caught in a Trap (TV, 2008) Joyce. Sherlock Holmes (Feature Film, 2008) Guy Ritchie Film. Little Britain USA (TV, 2008) Celia. 4 episodes. BBC. The Amazing Mrs. Pritchard (TV, 2006) BBC. A Harlot's Progress (TV, 2006) More 4. U N Inspector (Theatre, West End, 2005) NT, Lead. Poirot: After the Funeral (TV, 2005) Granada. Little Britain (TV, 2004) Regular 'Bitty' Mother. BBC. The Fever (Feature Film, 2004) HBO Films. Hans Christian Andersen: My Life as a Fairy Tale (TV, 2001) Han's mother. Drovers' Gold (TV, 1997) Ruth. BBC Wales. Band of Gold (TV, 1996) Granada. 3 series. Bradford accent. 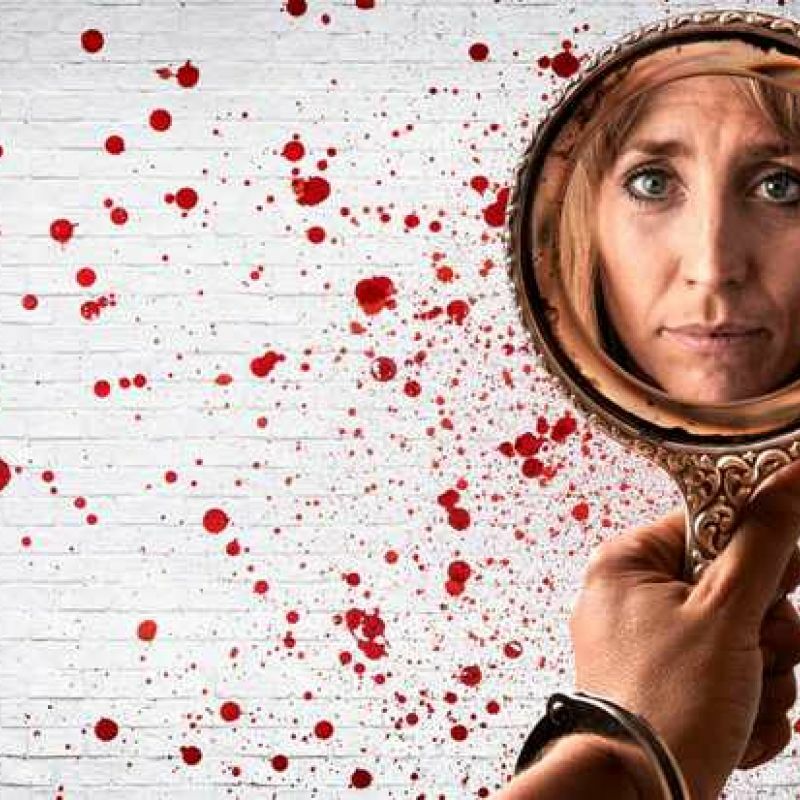 Comedy starring and written by Daisy Haggard as Miri Matteson and Geraldine James who plays her mother Caroline. 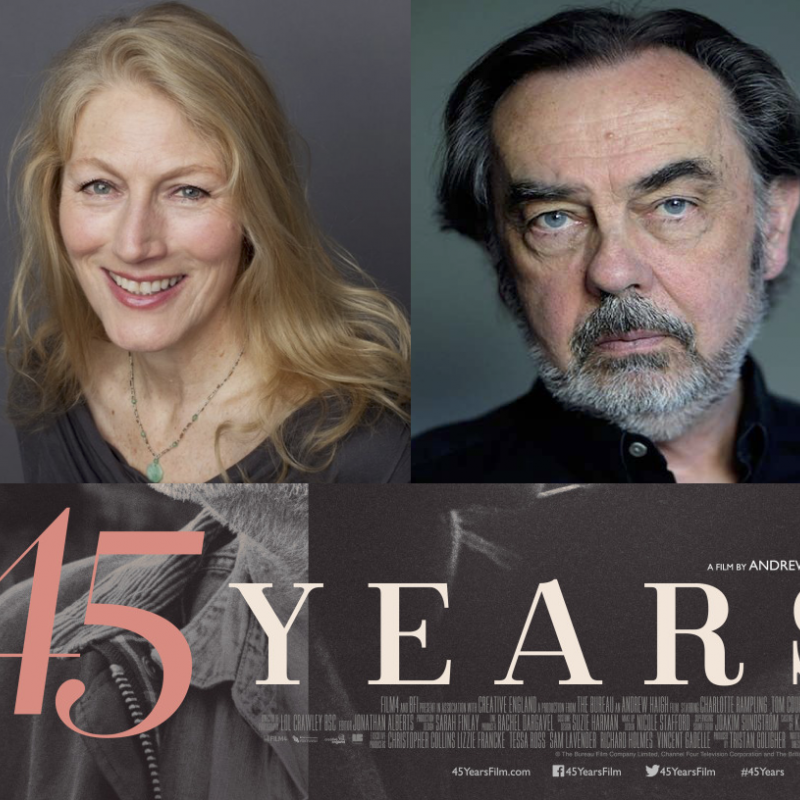 Watch Monday 15th April at 10:35pm on BBC1. 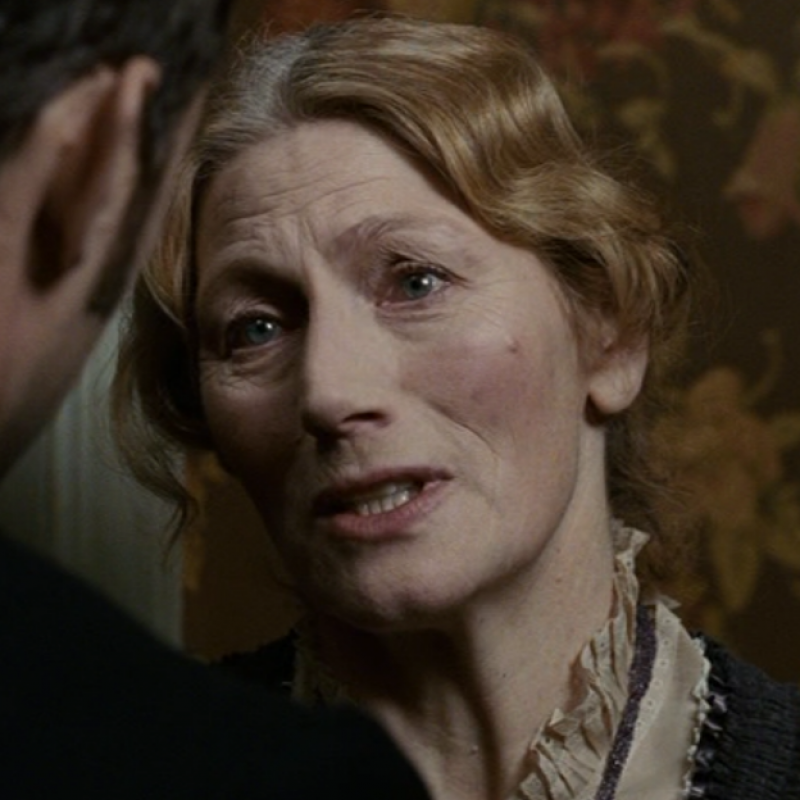 Geraldine James features as the iconic Mrs Hudson in Sherlock Holmes: A Game of Shadows. Sherlock Holmes and his sidekick Dr. Watson join forces to outwit and bring down their fiercest adversary, Professor Moriarty in this 2011 movie. ITV2 9pm Tuesday 9th January.